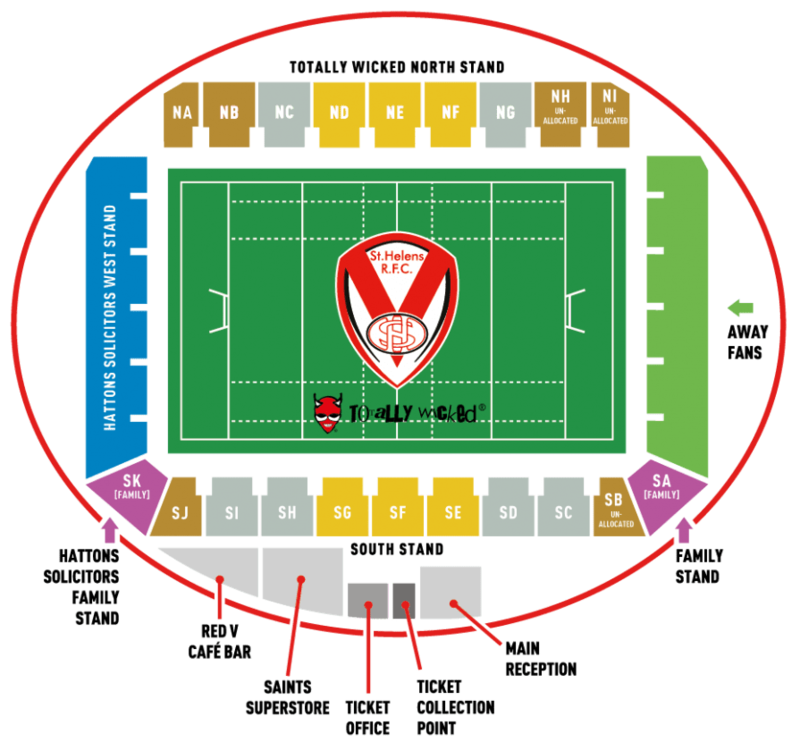 Saints v Wigan Warriors - 12/07/19 | St.Helens R.F.C. There is currently no news associated with this match. Check back soon. Ticket prices for our 2019 Betfred Super League home fixtures.